How you respond in an emergency depends on how well you’re trained. Is your team ready to provide that vital first line of defense to ensure your company’s resilience? 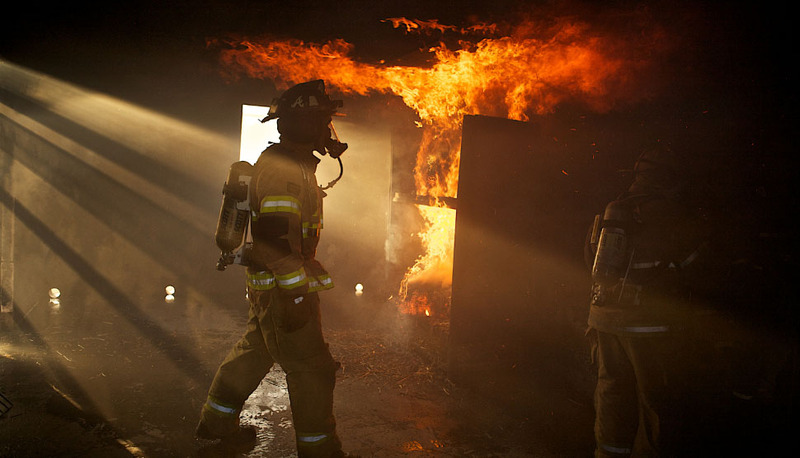 We’re committed to offering hands-on training to your emergency response teams. FM Global Emergency Response Consultants works with all levels of fire brigades, hazardous material emergency responders, technical and confined-space rescue teams, emergency medical services and local fire departments. Your personnel will gain valuable insight into the challenges and requirements of emergency response through comprehensive training conducted by our seasoned training experts. Training programs are tailored to your needs, and can be conducted on-site at your locations or at the 328-acre (133-hectare) FM Global Emergency Response Consultants Training Center in Rome, Georgia, USA. You can also participate in pre-scheduled training seminars on a range of topics. Witness up close the added value Emergency Response Consultants provides to its clients, with its unique, hands-on emergency response training conducted either at its training grounds or on-site at client facilities. Our full-time training staff will provide personalized training programs to your fire brigade or emergency response team. The programs are custom-designed to offer subject matter expertise and hands-on training that will assist you in meeting the needs of your company and the requirements of applicable OSHA regulations (29 CFR 1910.156, etc.) and national professional consensus standards (NFPA 600, 1081, 1500, etc.). Our full-time training staff will provide personalized training programs for your hazardous material or emergency response team. 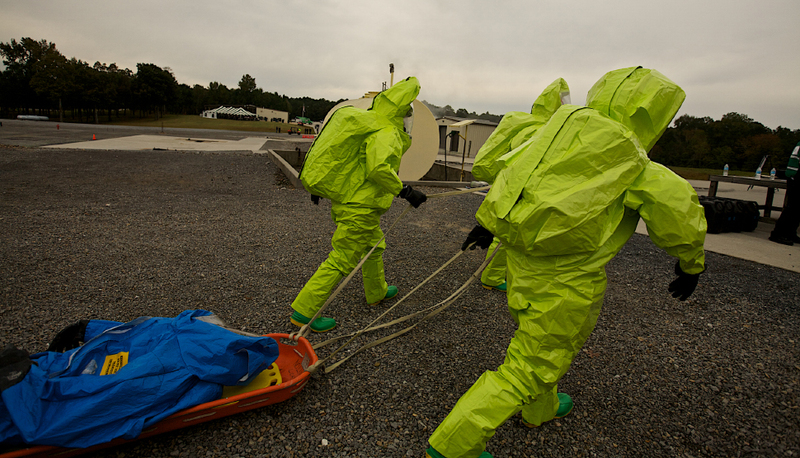 The programs are custom-designed to offer subject matter expertise and hands-on training to help these teams prepare for the challenges of responding to a hazardous material spill or release at your facility. The programs will assist you in meeting the requirements of OSHA regulation Title 29 CFR 1910.120, NFPA 472 and other applicable standards and regulations. 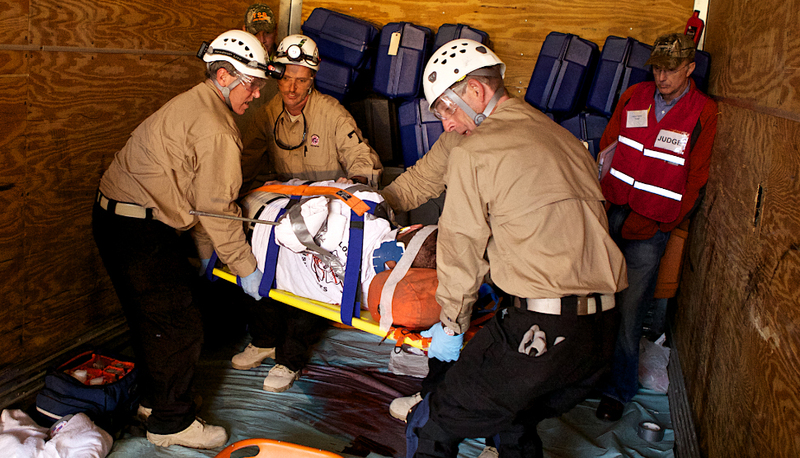 Our full-time training staff will provide personalized training programs to your rescue team or emergency response team. 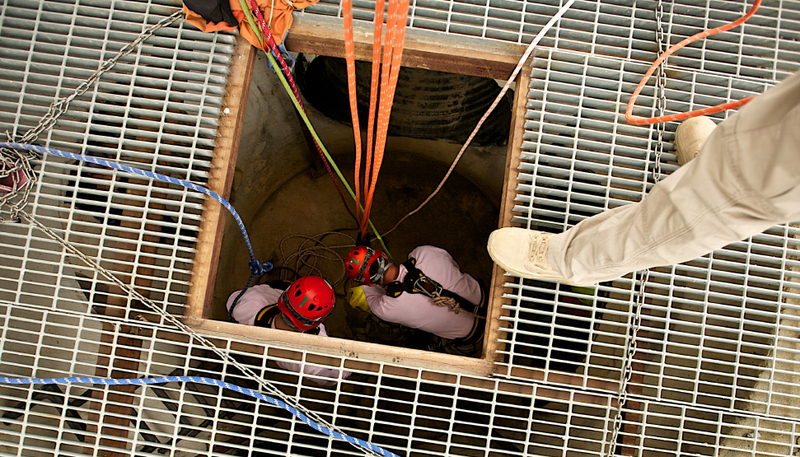 The programs are custom-designed to provide subject matter expertise and hands-on training in high-angle and confined-space rescue challenges that will assist you in meeting the needs of your company and the requirements of applicable OSHA regulations (Title 29 CFR 1910.146, etc.) and national professional consensus standards (NFPA 1670, 1006, etc.). Our Emergency Medical Services course curriculum and training methods meet or exceed American Safety & Health Institute (ASHI), American Heart Association and U.S. Department of Transportation (DOT) standards and provide responders with ample hands-on practice and performance testing. Our list of available courses allows you to choose the level(s) of training that best suits the needs of your company and your emergency response team. Our seminars are designed to provide industrial emergency response team members and leaders with comprehensive exposure to the principles and practices of emergency response within the context of the discipline covered. Participants are presented with pertinent information, case histories, practical solutions and applicable references needed to function effectively at your next emergency. Questions, comments and open discussion are always encouraged. Students are then given the opportunity to apply each skill discussed in class by participating in hands-on exercises with realistic scenarios and actual equipment required for the tasks. At leadership seminars, tabletop exercises and group activities are often used to develop and practice incident management skills. Join our expert team of consultants and instructors who collectively have more than 125 years of experience in emergency response, both public and industrial. The 328-acre (133 hectare) FM Global Emergency Response Consultants Training Center, located in Rome, Ga., USA, offers realistic training scenarios and state-of-the-art environmental equipment. Employees at Emergency Response Consultants play a pivotal role in training emergency response teams to work with and increase the effectiveness of fixed protection systems, which could mean the difference between a major disruption and a minor distraction. We offer competitive salaries, a comprehensive benefits package (health, dental and life insurance, and a generous retirement package), and a rewarding career within a friendly, professional work environment. Explore exciting career opportunities here or submit your resume for general consideration to bradley.doyle@fmglobal.com.